The Political Environment: Property seizures for Foxconn cost Mt. Pleasant big $$. And pricelsss credibility. Property seizures for Foxconn cost Mt. Pleasant big $$. And pricelsss credibility. The Village of Mount Pleasant officials, having already given Foxconn (full archive of posts, here) hundreds of millions of taxpayer dollars, continues to throw good money after bad. Along with the basics of representative government, like transparency and protection private property rights. MT. 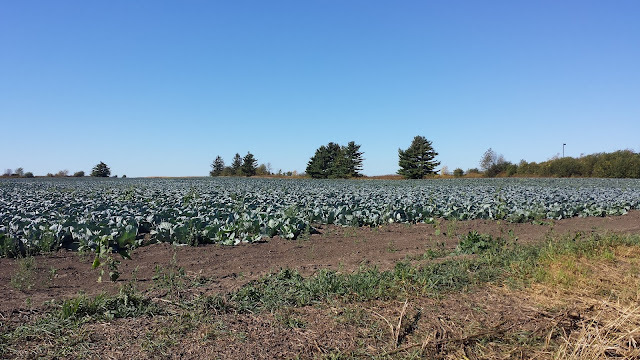 PLEASANT, WI OCTOBER 8, 2018 - On September 24, 2018, Mt. Pleasant village trustees voted to approve the Award of Damages on nine parcels of land representing $4,287,300 which resulted from Jurisdictional Offers signed and filed by contractors with the county clerk on behalf of the village without trustee knowledge or approval. Five parcels on the agenda, representing $1,309,900 in damages, were the subject of current litigation and a pending restraining order by one family to block an order to vacate their home and business within days. Jurisdictional Offers are the legal filings by a condemning authority which officially notify the occupant of the taking of their property for public use and date of expected occupancy when eminent domain negotiations fail. A Mt. Pleasant village trustee verified to A Better Mt. Pleasant on Friday, the Jurisdictional Offers which resulted in the Award of Damages voted on by trustees, were never discussed or approved with the Village Board prior to that date. This is a very detailed, factual, and accurate press release. Do you think Walker's BFF Milwaukee Journal Sentinel will publish it? Will they even address these facts? Not likely, because for the most part Wisconsin's media Echo chamber has done nothing but promote this Con and promote Scott Walker. Perhaps Wisconsin's media is full of hard-working journalists that want to tell the facts about this stamp. Perhaps the business models of their employers will not let them. The point is that the public is not being told the truth about Foxconn. Don't tell me you can point to an occasional factual story, because overall the headlines that appear about Foxconn could just as well be Scott Walker's talking points. They do not accurately tell the story. This press release should be published across the state. Does anyone want to place bets on which media Outlets, if any, will run this story?